Most moms can relate to me when I say, “There has to be an easier way to do this!” There are so many tedious things that we do in a day and if we just had a simpler way of doing them, we would be less stressed, have more time and would be able to spend more time with our families. 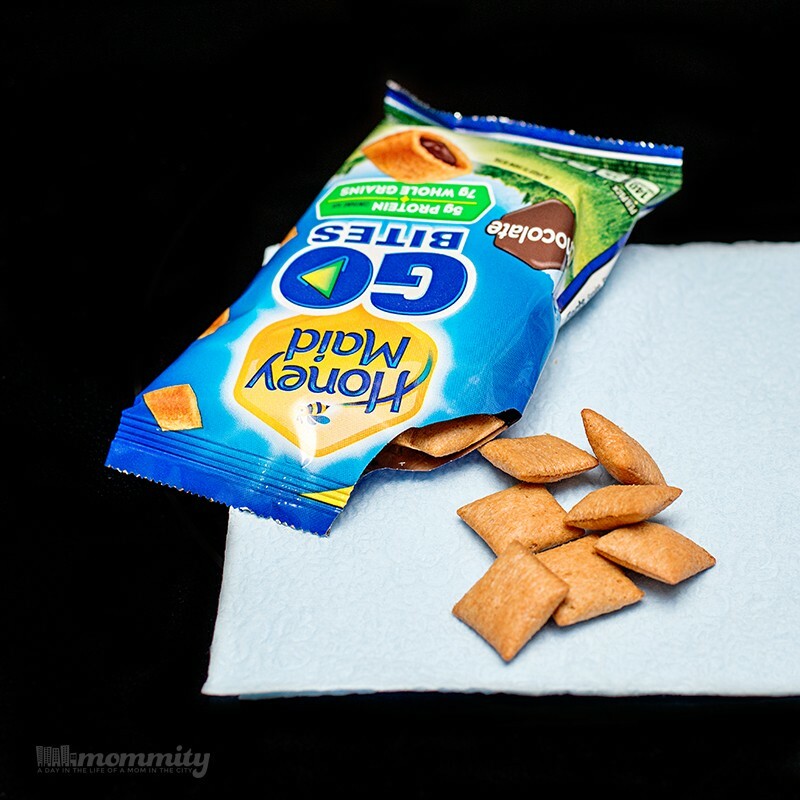 This is why I rely on life hacks, time savers for busy moms is what they really are. I have two children of my own, blog for a living; take care of my husband, house and still manage to find time for my friends and myself. It’s a balancing act, and I’m not saying it’s a perfect one. But it’s one that I’m working on. Use an egg slicer to cut up strawberries. My kids always want their strawberries cut into slices. I save time by using an egg slicer to slice strawberries and you can save even more time by letting your kids help. 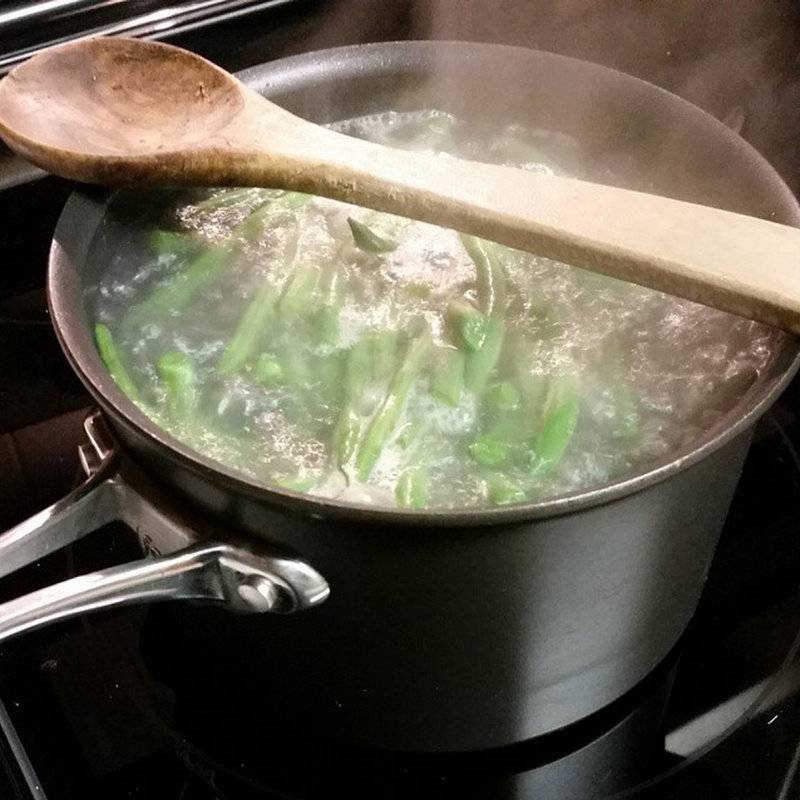 Using a wooden spoon to keep your pot from boiling over. This is such an amazing time saver because it will save you from having to clean up the stove! Lay a wooden spoon across the top of your pot and when it starts to boil, the spoon will pop the bubbles making them go back down. Lunchtime time savers. Packing the kids lunches and snacks for school takes up a good 15 minutes out of my morning. The snack item for school is required to be prepackaged, for food allergies, so Honey Maid Go Bites are perfect for this. They are packed with protein to keep them going during the afternoon, they are simple to throw into a lunchbox and the kids never object. Trash bags in the car. Do you know how much time I spend cleaning the floor of my car? Random chicken nuggets, used tissues, schoolwork and the list will go on. Grab an old wipes container, stuff it with grocery sacks, and keep it in the car. Then a trash bag is always handy when you need it. Pack snacks when running errands. 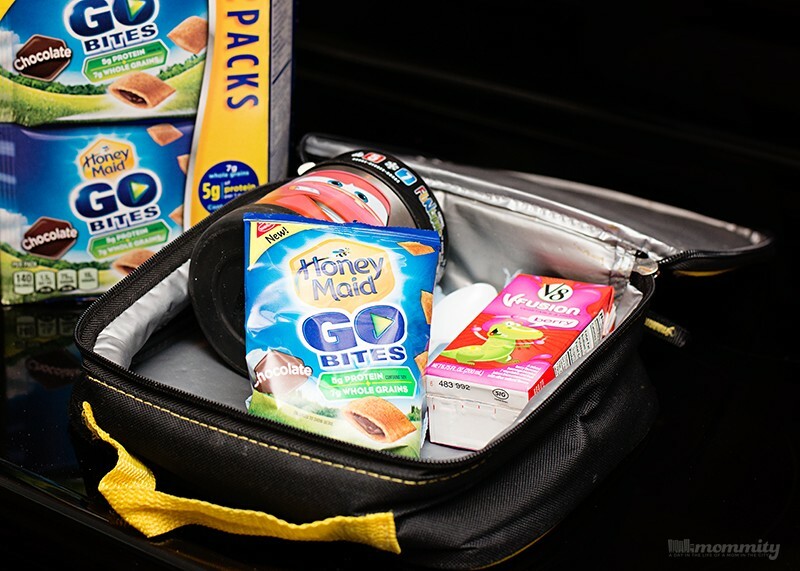 It never fails, the minute we get into the car my children always tell me “I’m hungry.” By throwing a few snacks into my purse, like these Honey Maid Go Bites, I can satisfy their hungry tummies and feel good about giving them something wholesome. ← Starburst Juicy Fruit Gum Now Available at Target! !